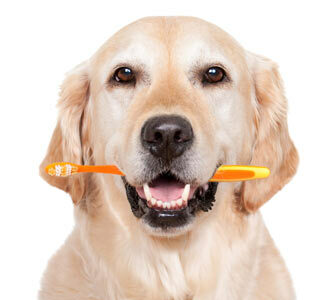 Pet Dental Health Month Continued! HousePaws Mobile Veterinary Service and Earthwise are working together to focus on your pet’s dental health. Join us for a free pet dental exam, tooth brushing tips & a dental health goody bag (while supplies last) with Dr. Eddie, HousePaws Atco Hospital veterinarian. Call (856) 767-7387 to schedule your free exam visit!